How Effective is Your Warehouse Strategy in Helping Maximise Your Profitability? Just because a process works doesn’t mean it is the most cost, time and resource efficient for your needs. Often methods and systems are a product of utilising what exists. 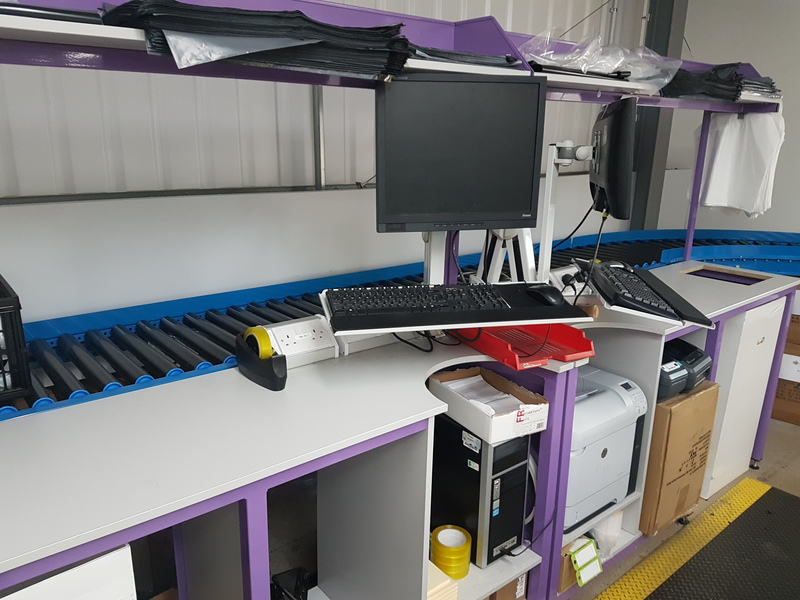 With 25 years’ plus experience in storage and process heavy industry, and the ability to advise on and design process innovations, Agile Workspace are entirely able to help you Initiate LEAN and 5S to remove wastage and lower your costs. Designing and recommending space optimisation solutions is one thing but implementing and installing solutions is another entirely. Most picking operations we scrutinise reveal restrictions that can be removed to improve and enhance the overall effectiveness. If you need to improve your industrial warehouse systems, please do feel free to get in touch. The team will be more than ready to help and discuss your options so that you can make fully qualified decisions about the solutions that are right for your operation. 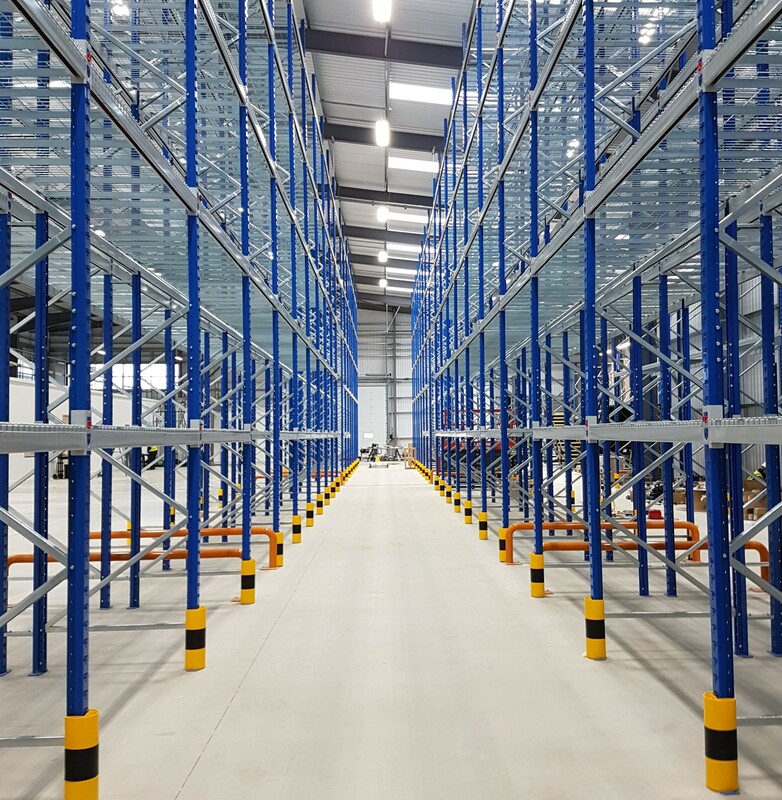 Most warehouses generally follow a system of storage, picking, flow and despatch, and some are better than others. It’s rare for us to visit a warehouse and not be able to make recommendations that make improvements leading to an increase in the bottom line. The Agile Workspace diagnostic process maps vital areas in your processes, analyses each element of your operation and identifies your opportunities to improve overall efficiency, reduce waste, maximise work time, remove bottlenecks and increase your bottom line profits. The Agile Workspace diagnostic analysis is a fully guaranteed – Simply put, if at the end of the process, you don’t believe you’ve had excellent value for money, you will be reimbursed entirely, 100% of your investment. This is a risk-free, stress-free service that guarantees to deliver or you don’t pay anything. As part of our ongoing desire to support all business who control their operations, we have published and are continuing to publish white papers and newsletters that give you inside information and case studies. These will allow you to identify the needs in your own business, and to draw parallels from how we have helped other companies in your industry, along with quantifiable results. Access to this information will allow you to make your improvements to your systems and processes. Then, when you reach that crucial breaking point when you can go no further on your own, we'll be there to help catapult your business to the next level and beyond. A compilation of Case Studies across various industries and businesses. Find a case with similar issues to yours and find out how we helped them to make positive progress. It makes sense to only work with businesses we identify as being able to benefit substantially from our intervention, assistance and guidance. So, in the first instance, we’ll speak on the phone to get an outline of your business and your warehouse operations. Between us, we will determine whether your business can benefit from our expertise. Having had an initial discussion, if we both agree we can help you, we’ll email you a brief questionnaire that will highlight possible areas of improvement, wastage and leverage. If we can see clear opportunities, we will recommend an on-site diagnostic be completed to explore your processes and systems, observe and review your working practices and identify with clarity exactly where you have areas of need, wastage and opportunity to improve. Visiting your site and gaining a first-hand insight into what you do and how you do it, means we will be able to take a highly objective view, in line with your needs. Gathering information and reviewing from an outside perspective will allow accurate and valuable analysis of your current processes, to arrive at recommendations that will improve your bottom line profit. You will receive a document outlining the recommendations and suggested changes, articulating the improvements and their benefits to your business. Your investment in your Agile Workspace Diagnostic will be dependent upon the scale and complexity of your warehousing operations. Your investment delivers not only your diagnostic and your associated improvement recommendations, but two follow up implementation meetings, either on-site or remote, to help ensure the effective installation, completion and outcomes of your suggestions and improvements. Following your diagnostic and our recommendations, if you don’t believe you have received excellent value for your investment in our consultation and advice, we will immediately reimburse every penny of your investment.